Police Service (EPS) and submitted to Statistics Canada using UCR2 data (uniform-crime-reporting). UCR2 is a national data format that all police services use to allow for cross-jurisdictional comparisons of crime levels. Statistics Canada aggregates the data to calculate the Crime Severity Index. 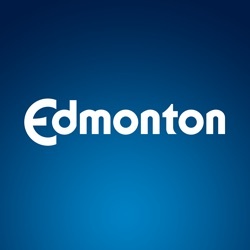 As crime is impacted by many factors, Edmonton Crime Severity Index is considered an indicator.